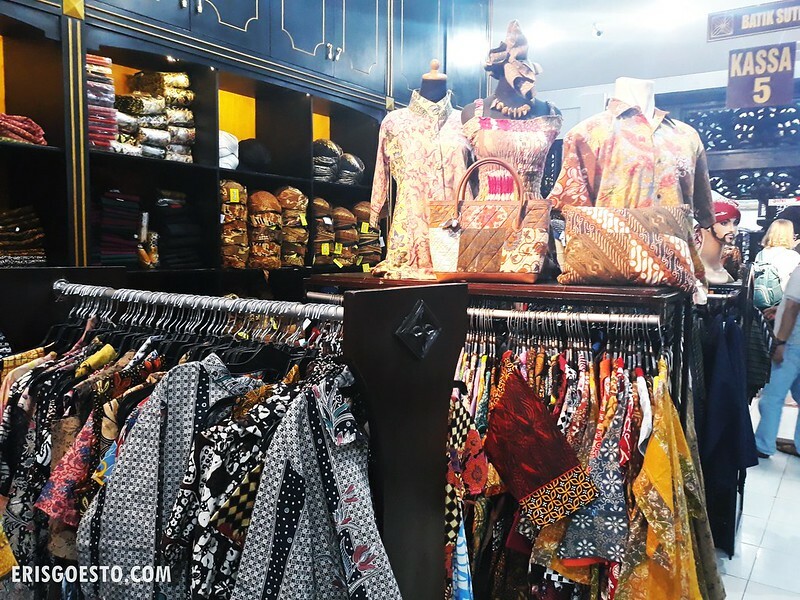 If shopping is your thing, then Jalan Malioboro in downtown Yogyakarta, Indonesia should be on your list of places to visit while in town. 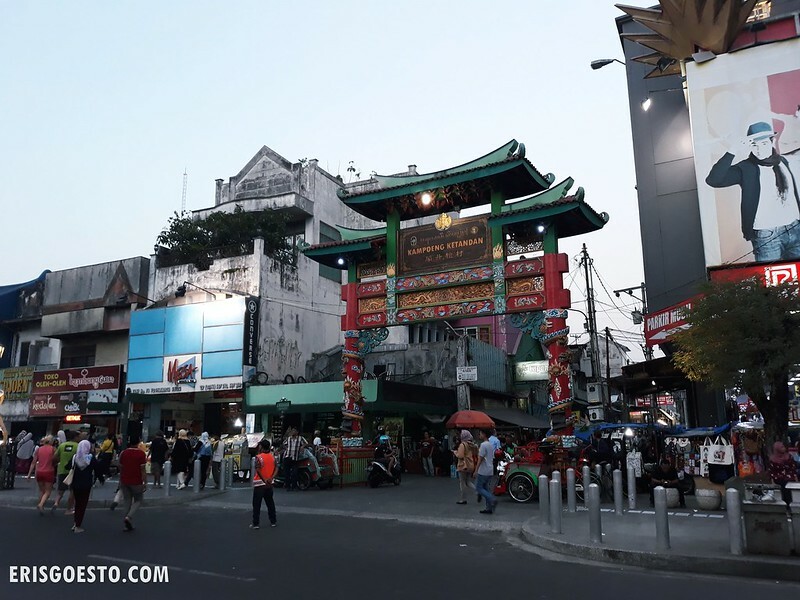 Tucked in a historic part of the city, the street and its surroundings are home to numerous shops selling everything from souvenirs and cheap clothing for tourists, as well as hotels, massage parlours and restaurants. Shopping has never been of much interest to me (gasp ikr am I even a girl) so when the Moo and I paid a visit, our guide was incredulous that we left empty-handed (apparently the previous member of the media he brought spent a whopping FIVE hours here lol). 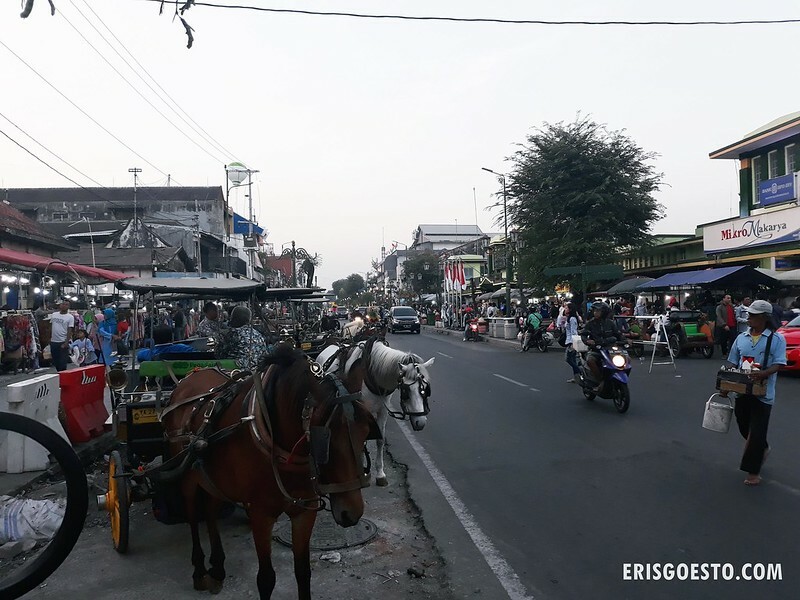 I was more intrigued by the lively atmosphere, especially the sight of the horse-drawn carriages and open-top ‘becak’ tricycles that putter up and down the street ferrying passengers, as well as the variety of stalls selling street food. 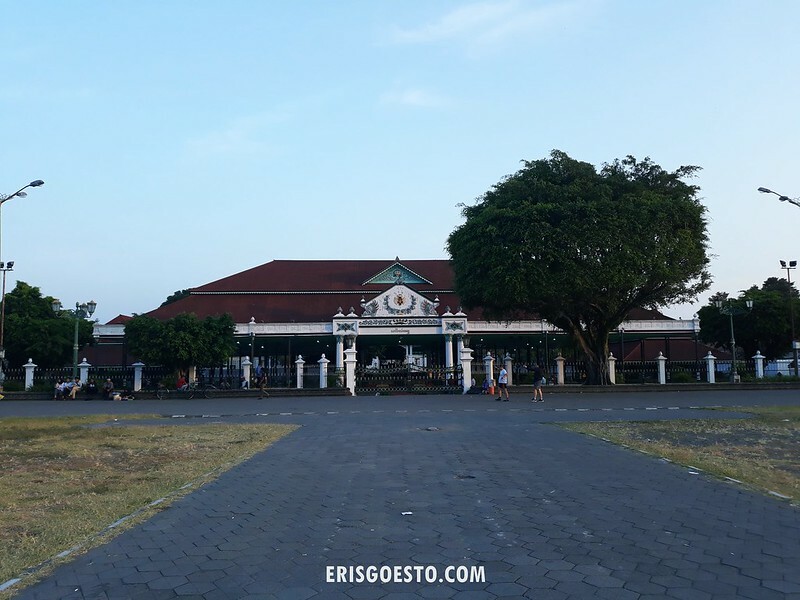 Also within walking distance are several historical buildings, such as the Yogyakartan Palace aka Kraton and the Fort Vredeburg Museum (a former Dutch fort turned museum dedicated to the history of Dutch colonisation in Indonesia). Unfortunately it was late during our visit and both were closed to visitors. Still got to see the beautiful architecture from the outside, though! We did manage to pop into one of the larger batik/souvenir shops. The batik clothes, bags and pouches were nice but on the pricier side. **limited budget, had to pass. A batik-making class was in session, with this elegant elderly lady providing a demonstration to a small class of young children. 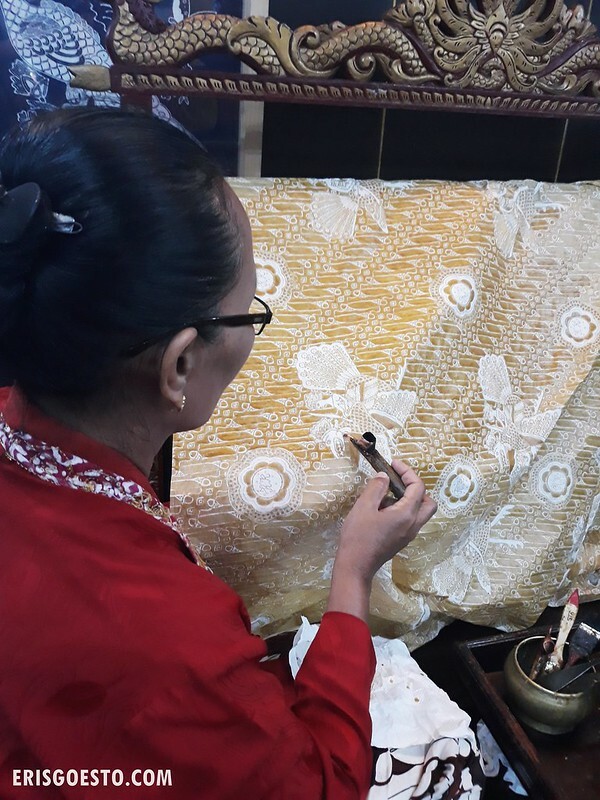 Indonesians are proud of their batik heritage, and different regions have their own specialty batik motifs and designs. Unique to Yogyakarta is the ‘kawung’ motif, which was previously reserved for the royal family. Pictured above (correct me if I’m wrong) is the Parang motif, which like its namesake, resembles a sword. Locals call it the ‘tongue of fire’. Poetic, no? 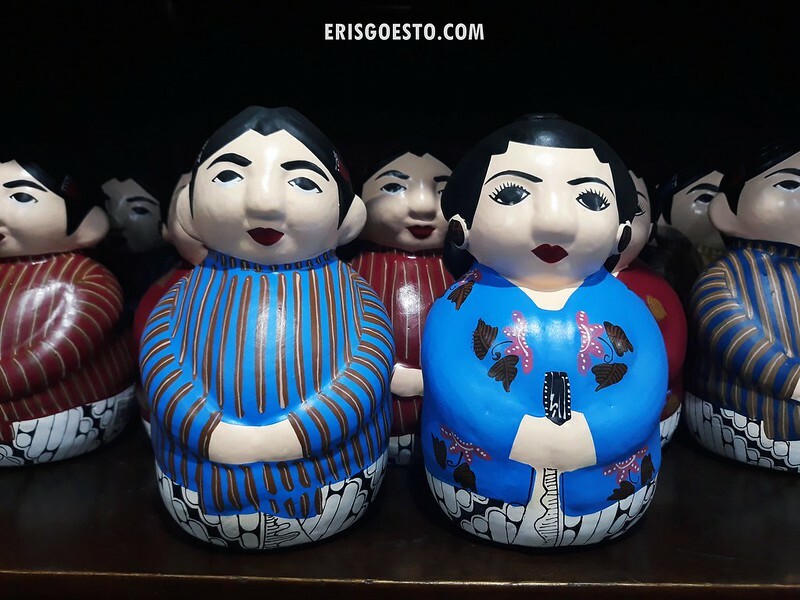 Matryoshka dolls with a local touch. The traditional costume of Javanese men features a batik sarong, while the women wear kebaya (which is also what Malays in Malaysia wear). Entrance to Kampung Ketandan aka Chinatown, along Malioboro Street. Like many Chinatowns all around the world, it features a large arch with decorative dragons and curving roof. 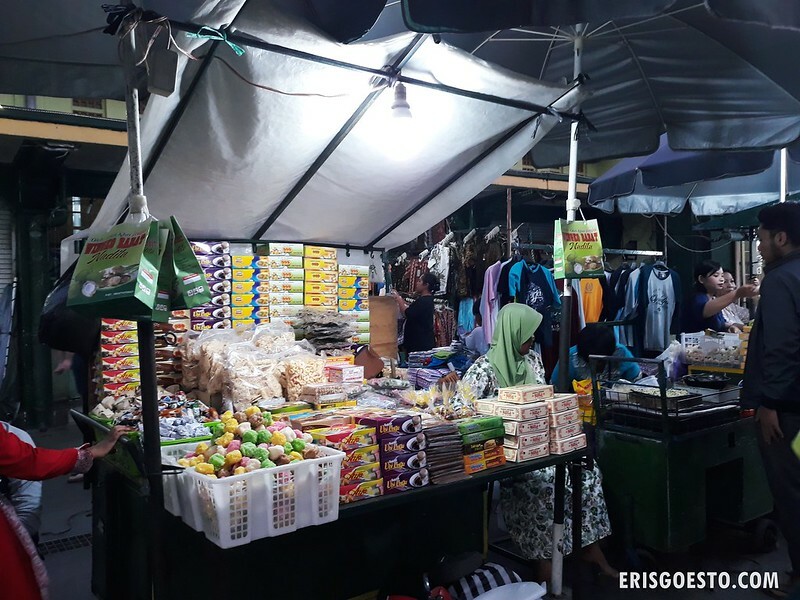 Just outside Beringharjo Market (a traditional market) nearby are makeshift food stalls, many of which begin operating after sundown. A must-try here is bakpia, a Yogyakartan specialty. 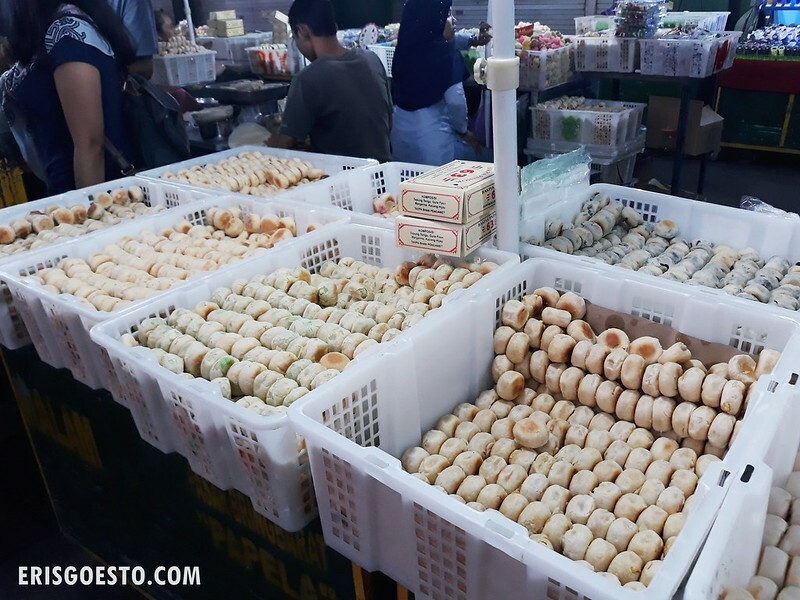 The round, baked biscuit, an Indonesian Chinese dessert, is filled with various fillings such as mung bean, red bean, and even cheese and chocolate. We bought some to take home and I really liked the light, flaky pastry, which balanced out the sweetness of the filling on the inside. A street vendor preparing what looked like the Japanese takoyaki. 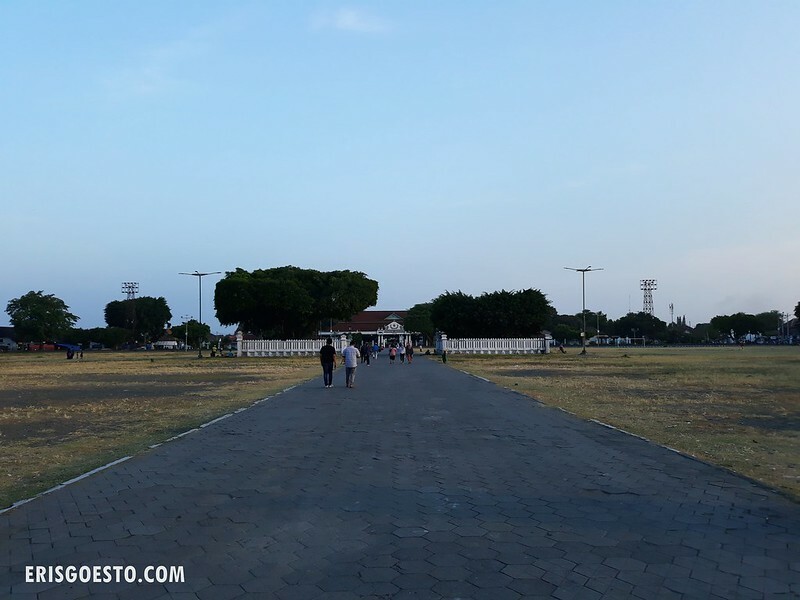 Surrounded by an open field is the Kraton Yogyakarta, or its full name the Keraton Ngayogyakarta Hadiningrat. The palace complex is the official seat of the Sultan of Yogyakarta and the royal family, besides serving as a centre of Javanese culture and a museum displaying artefacts. The palace is guarded by Guards, similar to other palace complexes around the world. 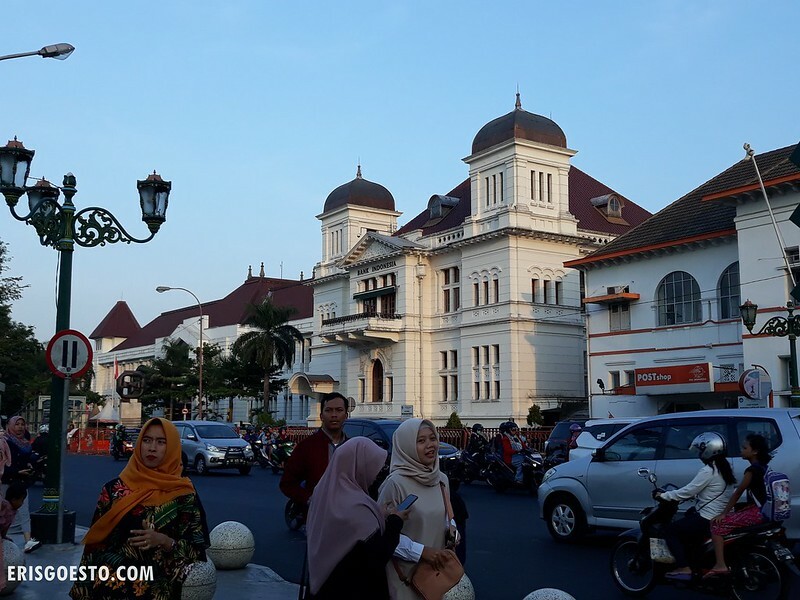 **Fun fact: Indonesia is a republic, but Yogyakarta has the status of ‘Special Region’, in that it has its own sultan and is a provincial-level autonomous region on its own. It is the only officially recognised monarchy in Indonesia, with the Sultan as its governor. 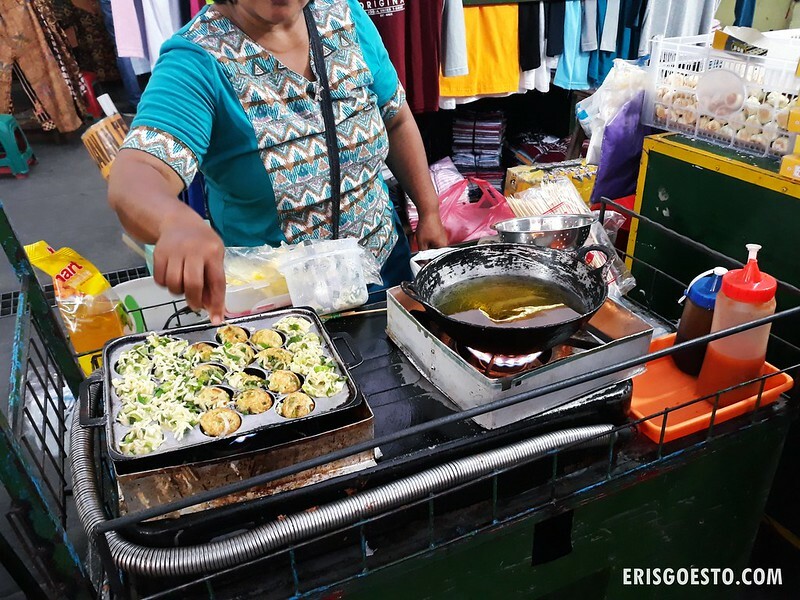 So even if you’re not big on shopping, Malioboro Street still has plenty to offer ! Might be a spot you want to put on your itinerary while exploring Yogyakarta. 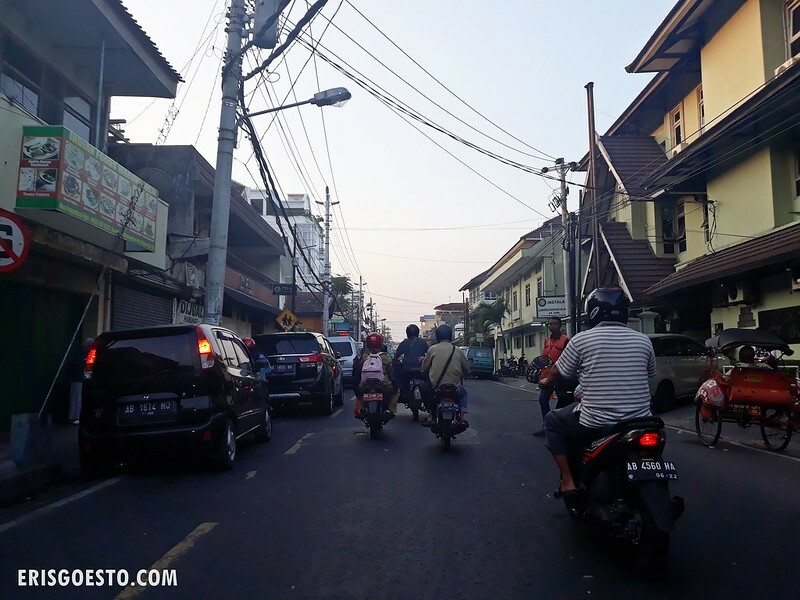 While here: Ride a becak!